The Law Office of Dana F. Longo, A.P.C. Has a long history of serving the Santa Barbara Community. and the highest standards of professional conduct. Call today for a free initial consultation. We'll be happy to speak with you regarding your case. 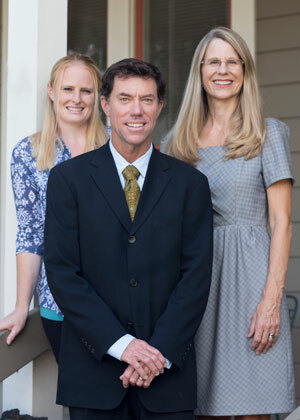 The Law Office of Dana F. Longo, A.P.C., has a long history of serving the Santa Barbara Community. Dana Longo’s father, Philip started the Law Office of Philip J. Longo in 1974. Prior to that time, he had practiced in Santa Barbara as a C.P.A. Dana Longo joined his father’s practice in 1998, inherited the firm in 2001, and the firm’s name was changed to The Law Office of Dana F. Longo in 2007.